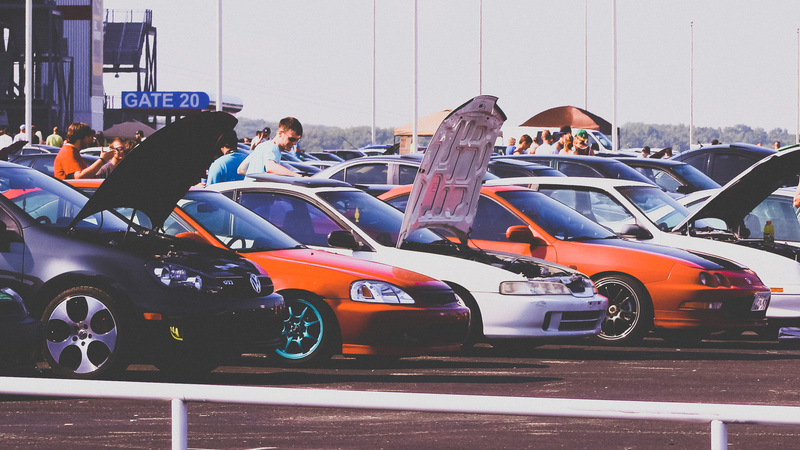 By staying committed to safety and carefully managing our claims, Lone Star Auto Dealers is able to earn potential dividends. 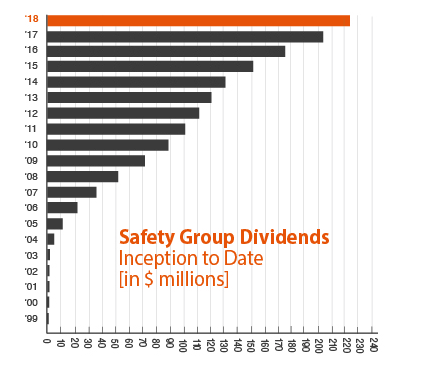 Lasso Your Workers’ Comp Premiums with Texas Mutual’s Safety Group & Individual Dividend Plans! 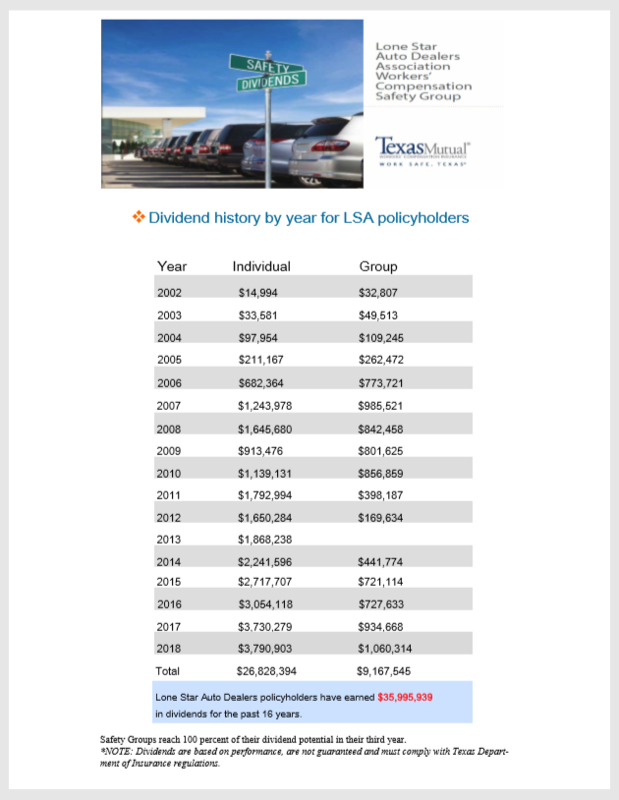 Past dividends are not a guarantee of future dividends, and the Texas Department of Insurance must approve all dividends.